I believe that I embody the mind of an architect, the hands of an artist and the heart of an activist. As founding principal of Accent Architecture+Design, I’m engaged in a research based practice with sustainable design at its core that serves a diverse clientele through a range of project scales. A graduate education in Environmental Design from UC Berkeley and a background in the global history of architecture enable my work in conservation and climate responsive architecture. I have advocated for these concerns as a board member of Docomomo (Northern California chapter) and in my writing on Le Corbusier and Julia Morgan’s architecture. 1. How has someone’s mentoring made a difference in your life or career? Adele Naudé Santos took a special interest in me when she was teaching at UC Berkeley. Our conversations over lunches and design critiques helped develop my unique understanding of housing design, one of the project types that I continue to practice with a passion. Adele went on to become the Dean of the School of Architecture and Planning at MIT and was honored with the 2009 Topaz Medallion for Excellence in Architectural Education. I was indeed fortunate to have crossed paths with her. I also remember my first OWA retreat more than a decade ago when I met the light hearted Phoebe Bressack. Her wisdom as a seasoned architect became a wonderful sounding board for me at the time. Through contributing to a renewed sense of clarity in the lives of two architects, I have passed on the legacy of mentoring. 2. What is your next big goal for yourself, personally or professionally? I’d like to deepen my meditation practice and learn more ways of using its benefits in my work. 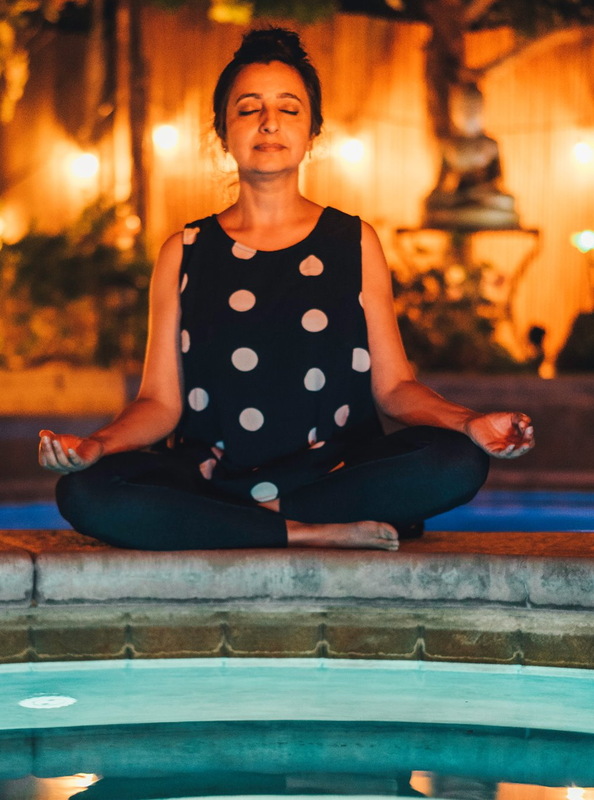 Mindful meditation focuses on building a vital connection with oneself and holds the potential to create thoughtful interactions with others, including, I believe, our clients. This heightened sense of awareness can assist in recognizing the many aspects and challenges of a client’s life, whether financial (access to resources), physical (limitations of body) or emotional (their passion), from a perspective of empathy, leading to identification of valuable goals for the project. 3. In a parallel life, what would be your line of work? As a Gemini I can think of seven different parallel lives! Although I’ve dabbled in visual art and poetry, I carried a particular soft spot for the performing arts. That led to a few years of training in classical dance, although architecture prevailed. 4. What has changed since you started in your field? Sustainable design has come a long way in being integrated with building codes and the concept of human wellness. However, as prescribed products and certifications infuse the industry, making green labels accessible to small scale projects and affordable to all strata of society is still a challenge. On another note, the discourse on social sustainability is rather refreshing. It points to resolving issues of social justice and preserving diversity in our communities within the larger context of conservation. 5. Has your career path been shaped by being a woman? 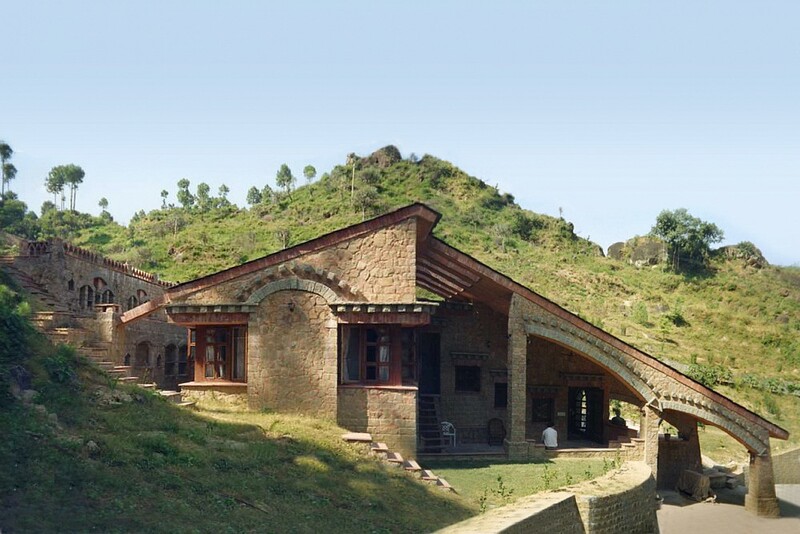 One of my first independent projects as a young architect in my twenties was a passive solar house built with earth filled stone masonry walls in the foothills of the Himalayas. Besides dispelling gender assumptions, the project became an exercise in hands on design thinking and problem solving at a remote site with no running water or electricity. Of the many memorable hurdles that I crossed in that forest, I’ll share a couple. Whenever the stone masons questioned my construction technique, I would climb over scaffoldings and demonstrate by building a full scale prototype, despite their assertion that it could not be done. Challenged by the microclimate of the site, I sat under an ancient oak tree to figure out how to counteract the unpredictable wind thrust. And then, Nirvana! By using the concept of a flying buttress, I braced the reinforced concrete roof structure with beams “flying” into the adjoining hill. Cement concrete was mixed by hand with my prescribed ratio and poured into the shuttering to cast roof slabs. I realize that the many challenges I faced as a (tiny) woman playing the unusual role of master builder enabled me to be inventive and push through the status quo with remarkable success. The project not only became a lesson in self reliance early in my career, it also fueled my interest in site specific design-build projects that conserve their natural setting and, of course, slimy snakes. On Saturday, October 29, Equity By Design of the AIASF will be hosting a Symposium at the San Francisco Art Institute with the theme “Metrics, Meaning & Matrices.” The 2016 Equity in Architecture Survey findings will be presented, and the Symposium will build on five years of building advocacy for equity in the profession. Equity By Design will be presenting panel discussions, as well as interactive workshops, to provide participants with meaningful dialogue and discovery about career experiences. Architects, academics, builders, techies, and design thinkers will brainstorm together how to build a better profession. We will use the problem solving skills we are trained in to renovate our own profession. As an architect returning to the profession after 20 years, I find Equity By Design to be a community where both women and men are developing new skills to solve design problems creatively and collaboratively. Using hack-a-thon methodology we can make changes and progress with more efficient problem solving. This organization is building alliances with the building industry, and welcoming change, rather than fearing change. At the October 29 Symposium, the morning will be focused on Career Dynamics: finding the right fit, burnout and engagement, professional development, work life integration and careers beyond architecture. The afternoon will be centered on Career Pinch Points: studio/academia, paying dues, licensure, care giving and the glass ceiling. The goal is to come away from the Symposium with new knowledge and tools for making change. On Friday Evening, October 28, from 5:30-7:30pm a reception will be held, and I will be sharing my story along with others. My relaunch began with Revit classes, informational interviews, joining the OWA+DP, and attending such events as the AIA Convention, talks at the AIASF and the Women’s Leadership Forum in Seattle. These gave me insights into the current state of the profession. It was often daunting telling people I wanted to return to architecture, but I worked long and hard to become an architect and get licensed, and I didn’t want fear to stand in my way. Engaging with Equity By Design and meeting other relaunchers gave me hope and courage to move forward. At the Symposium I look forward to learning from others’ experiences and sharing my long list of resources for relaunching. I hope my crooked path inspires others to jump back into architecture. It has been a lively couple of months for OWA+DP programs. In addition to the events described below, we also had a program on acoustics hosted by Charles M. Salter Associates. Rebecca Friedberg, a member of the OWA+DP Steering Committee, organized a potluck picnic and tour of the recently-opened City Slickers Farm in West Oakland, where she told us about the City Slickers organization, her firm’s design work, and the community-driven process of this project. It was a warm, sunny day in Oakland, perfect for an outdoor event. We gathered under the generous shade of the farm’s central structure to chat and eat. Rebecca then gave us some background and led us on a tour of the lot. City Slickers is an organization that has been operating in Oakland since 2001, with a combination of farm lots and assistance to households in setting up backyard gardens. A major challenge had been the temporary nature of the land they were able to use. At their new farm, they have finally gained ownership of land, so they can be assured of many years of working the same soil. There were a few features that were interesting from a design perspective. First of all, they thought long and hard about how much to prioritize security. In the end, the fences built between the public park portion and the farm area are about four feet high, presenting more of a psychological boundary than an absolute physical barrier, and contributing to the welcoming feeling of the place. Similarly, in the central building, the kitchen area is surprisingly open. The sink and counter are open to all, with only an area on one side closed with a roll-down door. So far, this seems to be working out. Shade was also an important factor on the site: both shade desired over outdoor work areas, and shade to be minimized over growing areas. This determined the height and shape of roofs. I was also charmed by the chicken coop. Its run (the outdoor but enclosed area where the chickens can roam) is divided into three areas, each of which can be accessed directly from the coop. This should allow plant cover to regrow in one section as chickens forage in another. It will be interesting to see how that works out; there were no chickens in residence when we visited. The project was made possible with many kinds of support: Lowney Architecture, Rebecca’s employer, provided design work on a pro bono basis. 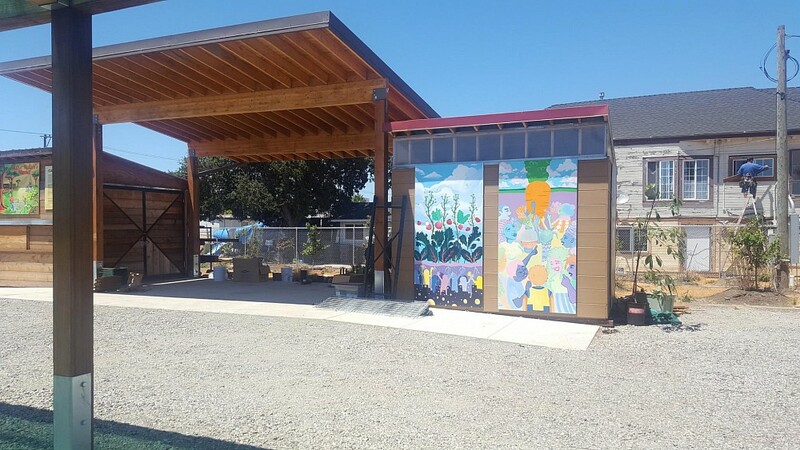 Matthew Wolpe, a teacher at Laney College, provided shade structures for the site through design-build projects with his students. Students at CCA provided murals and a chicken coop. Metal gates were created by apprentices at the Crucible, another West Oakland institution. Funds for construction came through Proposition 84 grants in 2010. 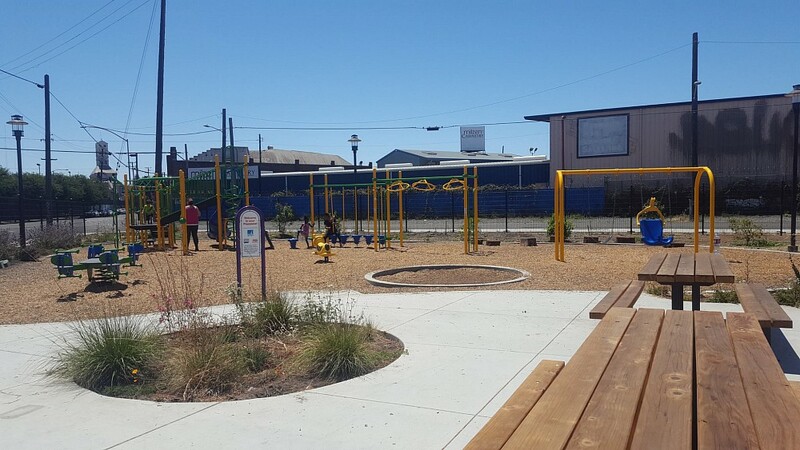 The playground was funded through a program organized by Kaboom, which connects corporate sponsors (in this case, PG&E) with local projects. As a side note, two other OWA+DP members, Allison Kinst and Cynthia Bathgate, are working on a residential project to be built in the lot immediately adjacent to the farm. It would be interesting to visit again once that is constructed. Of course, at its heart the farm is not about the buildings, but the soil and what grows in it. Planting just started this spring. They have already been able to sell produce at their weekly farm stand, and we could see zucchini, kale, chard and tomatoes growing. An orchard along one edge of the property is still in its infancy, but will eventually provide fruit. Some rows are not yet planted, and some soil remained to be plowed. Rebecca was clearly excited to see the design realized in both built and living form. We are eager to highlight the work of our members both in our programs and in this newsletter. If you have a project you would like to share with OWA+DP members, please contact the Program Coordinators to arrange a tour. On Tuesday, July 12, about twenty-two OWA+DP members and other guests joined the women’s group at the Design + Construction division of San Francisco International Airport for a program about their vision for the airport and how they make it happen through design standards and collaborative team work. The program started with a tour of Boarding Area E in Terminal 3. This project, which opened about 18 months ago and was designed by Gensler, involved widening and extending an existing pier to create a much improved guest experience. We were split into small groups, each led by a member of the SFO Design and Construction team, through the employee security procedure into the secure zone of the pier. It was interesting to spend relaxed time in an airport departures area, and to be able to really look at the design, the interesting concessions (all local businesses), the artwork (the airport has a substantial collection), the materials, furniture and quality of light. Even the restroom was interesting – they are experimenting with creating areas to relax inside the restrooms! After the tour, we took the Air Train to the ‘Big Room’, a large structure built inside an existing hangar (a box in a box) where a 150-person team of contractors, architects and engineers are working together on two new projects for Terminal 1. The Big Room is fitted out with working spaces, a kitchen/dining area, break out spaces, toilets, showers and around eleven meeting rooms. The fit out is highly eclectic, incorporating many kinds of furniture, lighting and workstations as well as places to throw darts and play ping pong, It was initially designed to be an entirely open work space, but sometime during the process, the building contractors requested enclosed cubicles. So the designers from eight different architecture and interiors firms happily work together in the open space without partitions, and the building contractor employees all sit in individual cubicles around the edges! The engineering team work in the space one day a week, hot-desking amidst the designers. We were welcomed by Judi Mosqueda, SFO Terminal Planning and Design Manager, and then heard three excellent presentations. The first was on the SFO REACH program by its director Kris Opbroek. REACH stands for Revenue Enhancement and Customer Hospitality and is an initiative through which SFO seeks to ‘to enhance the customer experience, drive revenue generation and bring a cohesive character to the entire airport campus.’ The second presentation, by Josephine Pofsky Director of Infrastructure Information Management, was a remarkable tour de force on the airport’s existing GIS and BIM systems and future plans. The final presentation by Project Manager Farrah Young was an explanation of the Terminal 1 projects currently in design development in the Big Room. The presentations were all of exceptional quality, communicating each presenter’s passion for their work. Together these presentations were a powerful and empowering display of skill and professionalism by a truly remarkable group of women. Refreshments included soft drinks and make-your-own tacos provided by OWA+DP with the generous support of Woods Bagot (part of the Terminal 1 team). The event was organized by Kara Bowman, Assistant Architect, Design + Construction SFO. You can read more about SFO Design + Construction at http://www.sfoconstruction.com/, http://www.flysfo.com/community-environment/environmental-sustainability-reports. Autodesk hosted OWA+DP and SFNOMA for a night in their One Market gallery in San Francisco. The event started off by networking with Autodesk experts and the attendees as well as touring their impressive gallery. Daniel Guillory, the Head of Global Diversity and Inclusion at Autodesk, started the presentation by thanking everyone for coming and introducing his team of experts to the audience. The presentation stated that the adoption of BIM - Building Information Modeling – benefits the following groups in order: architects, contractors, engineers and others; and it’s highly important to their practice to reduce document errors and omissions due to how that BIM technology understands geometry, relationships, attributes, schedules, context and performance. Moreover, they introduced the latest features of their products Revit, Dynamo Studio and A360 collaboration, and illustrated how using multiple features from these products can reduce time and enhance communication among the project’s team. For instance: A360 collaboration for Revit can give the project’s team easy access to project data without having to download Revit; it also connects the entire project team with a real-time chat within the project model. In the end, the future of BIM is not just serving the project teams, but also serving the future of the building itself and its future inhabitants. As many of you know, I wrote my memoir and I am determined that feminist theory be applied to architecture, so when architect Lucy Irwin lent me Myra Strober’s memoir about feminism and economics, I read it with great attention. The book is Sharing the Work: What My Family and Career Taught Me about Breaking Through (and Holding the Door Open for Others), MIT Press, 2016. Lucy mentioned to me that Strober’s resilience and willingness to fight over and over again to be heard stood out as important for her, as when Strober persisted in seeking ways to continue her work and be a fully contributing economist while raising two children, even when others in her family repeatedly questioned her drive and ambition. 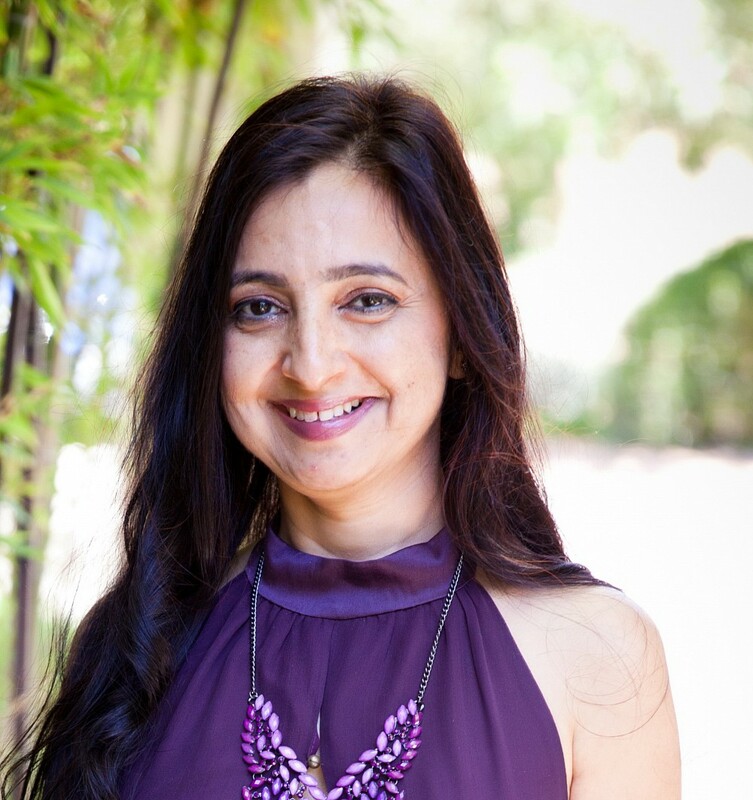 Work and Family is the name of a class Professor Strober introduced at the Stanford School of Education in the early 2000’s, and she reported that it took time to catch on but that, “…by 2012 had 40% men taking the class. They (the men) write papers with titles like ‘How Can I be the Best Father I’m Capable of Being?’ and ‘What Are the Effects of Childcare on Children?’” Strober forged new ground at every opportunity, especially when her superiors allowed her to try new things. This class went forward despite doubts that there would be enough material. She dared to present new ideas, as we all must. Myra Strober became aware of feminist issues early in her career and tells how she struggled with trying to convince her first husband, a research physician, to share the domestic work of family while they both had full time careers and two children. In her memoir, a candid Myra Strober shares her personal as well as her professional life and her accomplishments of lasting gains for feminism. She also worked to facilitate interdisciplinary academic groups*, to increase public childcare, to enhance equity in divorce settlements, and to make salary levels public. She was aware that she was being underpaid and yet it took her almost 20 years to prove it and remedy the reality for herself and others, along with others working to do so, usually through the courts. Strober’s insights into the enormous issue of work and family convincingly show that we need more cultural understanding around childcare public policy and childcare givers’ training. I like her open discussion on the true partnership components of marriage too. This is an inspiring and helpful read (222 pages) for any couple, working parent, or manager. But I also hope it will suggest to urban designers, planners, architects and interior designers that there are feminist issues for us to pay more attention to and be engaged in. Only one biography in 10 in the entire English language is of a woman’s life since 1970. However, memoir writing need not, and must not be only for the masculine and the famous. Even without it being championed in universities, in the literature, or in architectural practice, I continue to beat the drum for more women designers and architects to tell their histories. Reflecting and writing your story is personally empowering and will inspire others. We need to build our women’s history. Consider writing yours or encouraging others to write. Thank you Myra for Sharing the Work. At a recent visit to my dentist, I asked her if she does any teaching, because she’s so clear and conscientious about explaining what she’s doing. In response, she gave me the following back story: When she graduated from school in dentistry twenty years ago, there were very few female dentists in this country (though it’s apparently a woman-dominated field in her native Indonesia). She also looked even younger than she was. She found that at professional meetings, people would ask her which dentist she worked for. In order to head off any doubts about her competence, she took to explaining processes to her patients step by step. Twenty years later, she is well established and no longer has to prove herself. However, this habit of explaining has become an integrated part of how she does her work, and one thing that draws people to her practice. I have also noticed that the support staff at this office participate more in the processes and decisions, and speak up more, which is probably due to a culture of teaching and communication that she has fostered. Does this ring a bell for anyone? Have the ways that you compensated for being a woman ended up becoming distinguishing strengths for you? We would love to hear your stories. We welcome Summer Evans, who recently joined the OWA+DP. Steering Committee member Gloria Kim welcomed a new member to her family: Owen Woo, born 7/24/2016, 7 lbs 10 oz. Congratulations Gloria! Most of the August 14 meeting was devoted to brainstorming venues for the OWA+DP holiday party in December. The steering committee would also like the holiday party to be a fundraiser for a local women's organization or cause. A donation would be suggested with an RSVP, but would not be mandatory. The steering committee is still in the process of selecting the organization.